For every time we tell our kids to hurry, here’s an easy craft to remind us that there just might be someone EVEN slower than them out there. Possibly. 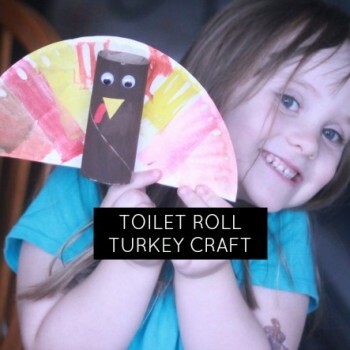 Gobble, Gobble your way through our turkey crafts like this one using a recycled toilet paper roll! This makes a great decoration for your table! 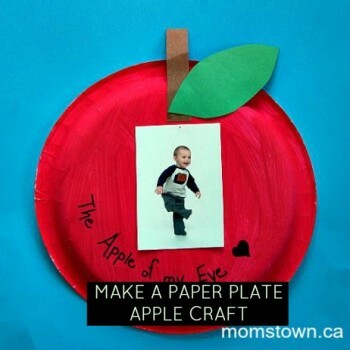 It is apple picking season in many parts of the country, and that makes it the perfect time to do an apple themed unit with your preschool or toddlers. From books about apples, to apple crafts, to apple songs and fingerplays, and recipes with apples, there are so many great ways to learn about apples with kids. 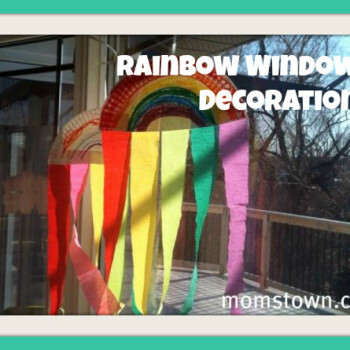 Make these great window hanging decorations for St. Patrick’s Day with your kids! It’s a fun colour activity as well as makes a nice decoration for your house. It is always fun to get the house in a festive mood for a holiday. This easy preschooler craft is perfect to spread some Valentine’s Day cheer. 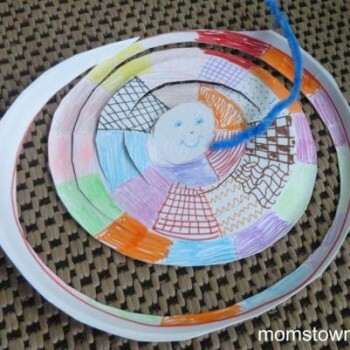 You only need a few simple things to make this paper plate heart wreath and it is also a great opportunity to learn about two shapes – circles and hearts. 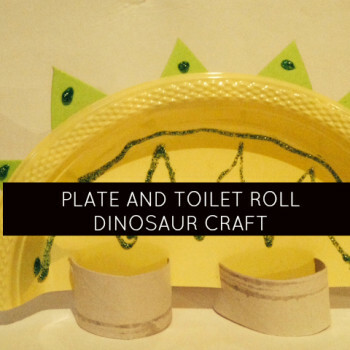 How to make a turkey from a paper plate! momstown Barrie made these cute as a button paper plate turkeys from hand prints! Kids love to use their own bodies to create decorations and works of art! momstown’s Zoo and Desert theme inspired some spiralling snakes – and this playdate had ages 1 through 7 participating! So truly a well-tested craft for multiple ages! 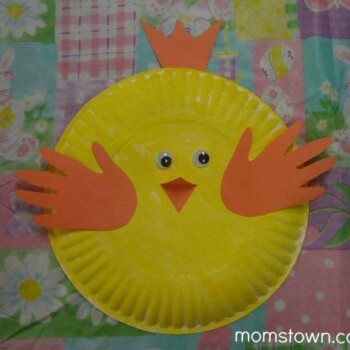 momstown Calgary made these paper plate and handprint chicks at their Easter party earlier this year, but they are also a perfect farm themed craft. Chinese New Year is for celebrating and making noise! One traditional instrument is this type of Chinese drum. 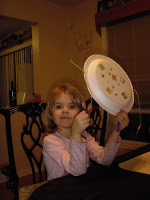 Using a paper plate and beads, you can create a rainbow for St. Patrick’s Day! 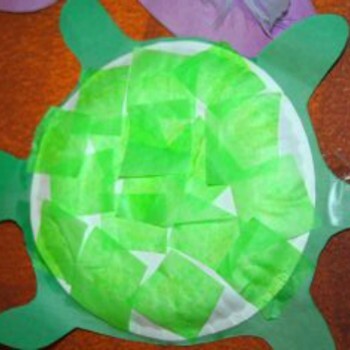 Great 3D craft for school age kids. 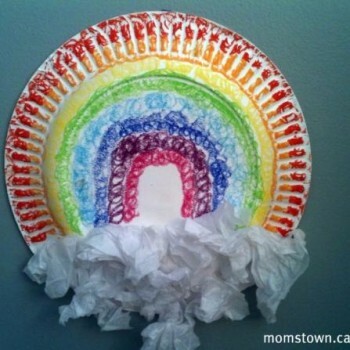 Using a paper plate, you can help your child make a rainbow decoration for St. Patrick’s Day! 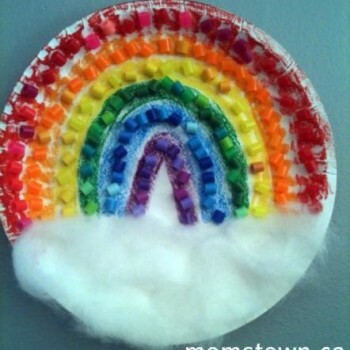 Teach your child about the colours of the rainbow and make a fun St. Patrick’s Day decoration from momstown. “A person’s, a person, no matter how small” is the message carried through the wonderful story of Horton Hears a Who by Dr. Seuss. 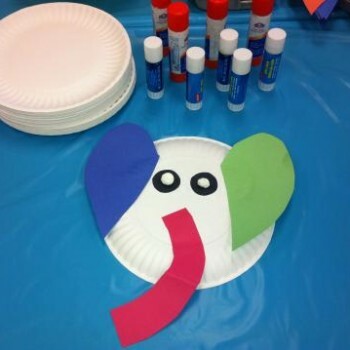 We love this Horton craft to make with your kids.